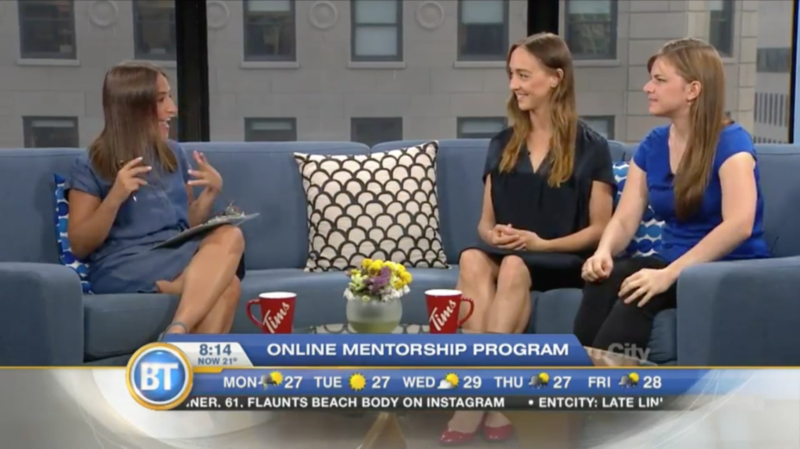 Mentorly CEO and Co-Founder, Ashley Werhun, accompanied by mentee, Charla Patterson, speak to the impact Mentorly is having on the arts community locally and worldwide on Breakfast Television. Posted in Home, Mentorly News. Bookmark the permalink.